U.S. Congressional Staffers in Berlin - Atlantik-Brücke e.V. 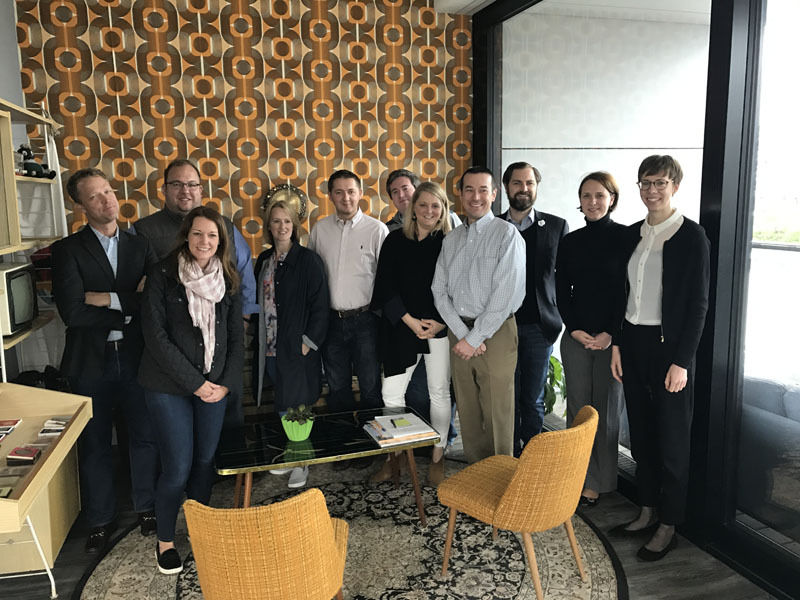 On the occasion of a visit by high-level staff members from the U.S. Congress, organized by the U.S. Congressional Study Groups, Atlantik-Brücke was happy to arrange a breakfast discussion with Roman Rochel, Managing Director of “Houzz” in Germany. The delegation learned about the start-up community in Berlin and the city’s unique digital ecosystem. Roman Rochel kindly hosted the delegation in Houzz’s spacious and creatively designed office on Alexanderplatz and shared his views on the start-up community in Berlin and how it compares to America’s – both in terms of mentality and access to capital.